Coinbase has received approval from US authorities to operate a trust fund that will offer custodial services for 6 largest cryptocurrencies. NY Department of Financial Services (DFS) has approved Coinbase’s application to start and operate a limited purpose trust company. Asiff Hirji, President and COO of Coinbase. 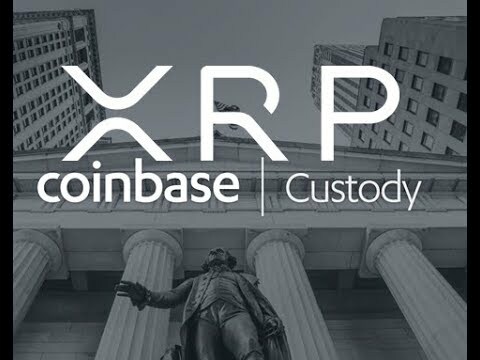 the company also announced on its blog that it has received official liscensing from the New York Department of Financial Services in order to open new company Coinbase Custody Trust Company LLC. This independent entity will offer investors institutional grade custody solutions for many popular cryptos. Coinbase has not announced that they are listing XRP, or even offering custodial services yet. It has however been granted license by the NYDFS to do so..